Father Stack has been accused of sexual abuse by more than one individual. A lawsuit in 2002 alleged that Stack abused a male student in 1976 while assigned to the Cathedral Preparatory School. 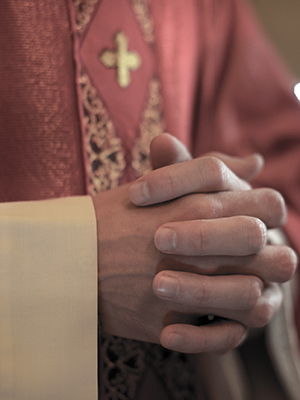 Another lawsuit, filed in 2003, alleged that Stack had sexually abused two boys who attended Our Lady of Snows Parish in Floral Park in the mid-1960s. He was removed from ministry in 2002.